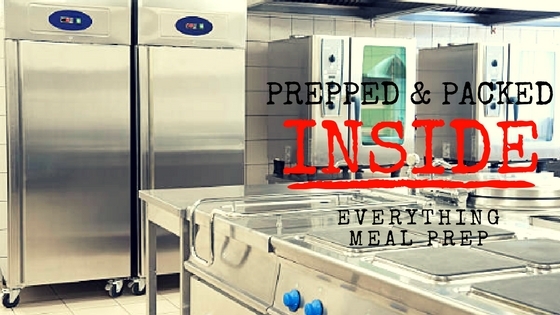 We think it’s only fair that we let you in behind the scenes to our newly launch nationwide meal prep service. We are going to take you on a guided tour whilst showing you exactly how we can save you time, money, energy and a whole lot of stress. Quite simply meal prep is something that we truly love, it’s a passion of of ours, we are always talking about it right? So why not create the most successful meal prep company in the UK? Ethically it fits our morals perfectly, we love to serve you guys with solutions to the problems you face on a daily basis. 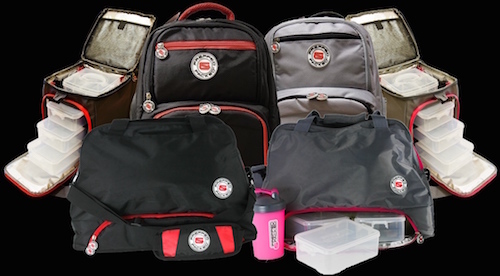 Organising your meal prep and keeping it fresh was a problem before we launched our meal management bags. Now we see people struggling to make time whether it be going to the supermarket or cooking in the kitchen. Let’s face it we are all busy and time is precious right? Well we feel a quality meal prep service, that can be delivered nationwide, using ONLY fresh produce, professional chefs is needed. 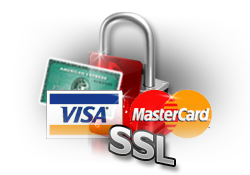 Oh, and thats not forgetting the fact this can all be provided at great value with 5* customer service. Want to know where to find this already, simply click this link www.preppedandpacked.com/meat-meal-prep. Everything we do here at Prepped & Packed has to be to the best of our ability, and it always sets the standard for everyone to follow. 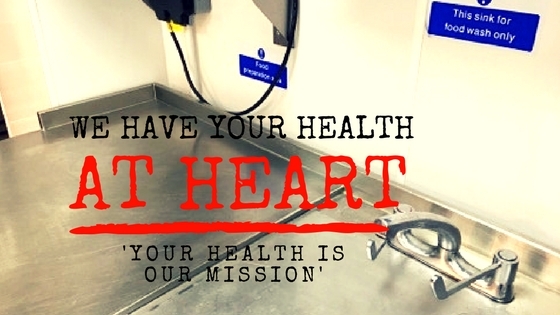 Our professional commercial kitchen allows our team of chefs to prepare your fresh meal prep, taking any element of effort away from you. After all you have enough to worry about with work, family, training YOUR social time, it’s about time you and your health become no1. It’s super simple, we have initially given you a variety of meal choices to chose from, you can also order some great tasting hampers to fit your personal goals, whether it be weight-loss, weight gain or simply to eat healthily on the go. You simply place your order and your delivery will turn up in a insulated package with ice cold freezer packs maintaing the temperature within the box. 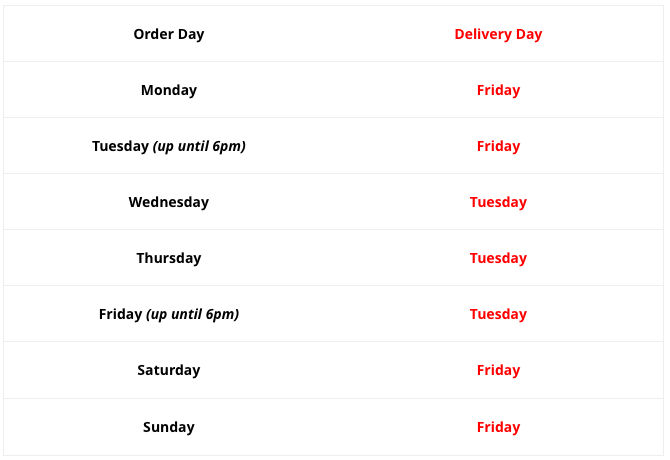 It works perfectly, to find out exactly when to order your food please see the table below. Value is always on the tip of our tongues here at Prepped & Packed, it’s our mission to provide it! 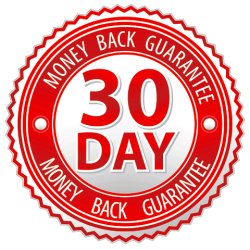 We hate hidden costs which is why we have NO DELIVERY CHARGES for U.K residents. We also understand how expensive eating healthily can be, especially when you when going into high street shops and restaurants. We provide the best value fresh meal prep on the market. Have you noticed how we have continually mentioned the word FRESH? It’s simply because we are proud to order in fresh produce for all of our meal prep, along with delivering you a volume of food that will stay fresh. We don’t deliver 40-50 meals in one hit, why? 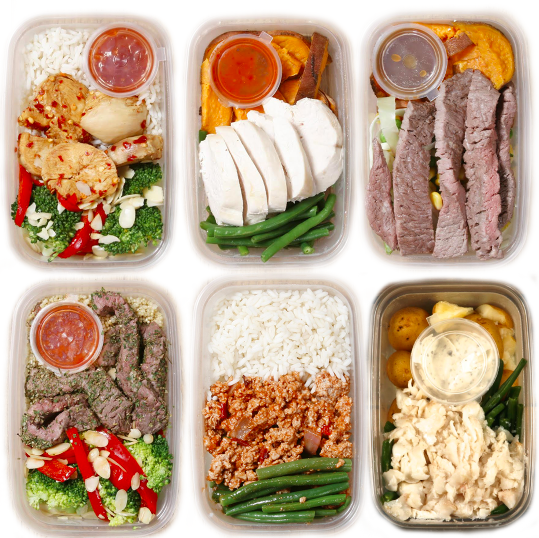 Because after 4-5 work days your meal prep will have lost a huge amount of it’s value, and after all we love helping you eat healthily on the go. We would much rather you order on various occasions and get what you deserve when it comes to fresh meal prep. After all delivery is totally FREE! To order your meal prep now click HERE.